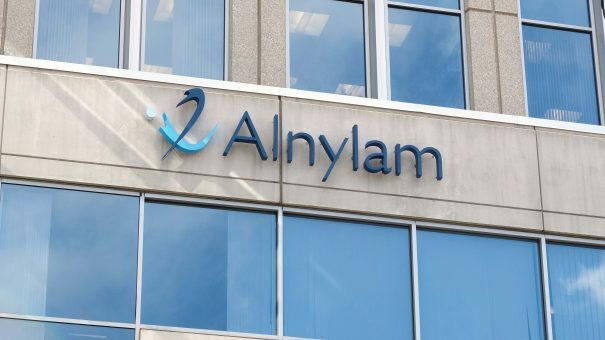 Alnylam is to forge ahead with a rare disease therapy on its own after Sanofi decided to opt out of a co-development and co-marketing deal. Sanofi, and its rare disease arm Genzyme, has opted out of an alliance on lumasiran (ALN-GO1), an investigational RNAi therapeutic for Primary Hyperoxaluria Type 1 (PH1), an ultra-orphan disease which causes life-limiting kidney damage. The decision by the Paris-headquartered pharma company is most likely down to doubts about the drug’s long-term market potential, but the opt-out looks counter-intuitive, as the pipeline candidate has also just received an FDA Breakthrough Therapy Designation (BTD). 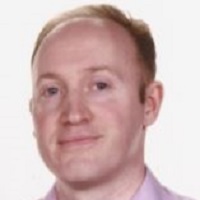 Despite its partner opting out, yesterday Alnylam announced it would rapidly advance lumasiran into a phase 3 pivotal study in late 2018 and commercialise the drug globally – although it could attract another marketing partner if and when these trials prove successful. “We are extremely pleased to retain worldwide development and commercialisation rights for lumasiran, expanding the number of global rare disease opportunities for Alnylam. Based on phase 1/2 clinical data presented to date, we believe lumasiran could be a transformative treatment for patients with PH1, an ultra-rare disease with no approved therapies, in which excess oxalate production leads to kidney failure and significant morbidity and mortality,” said Yvonne Greenstreet, chief operating officer of Alnylam. Specialising in RNAi ‘gene silencing’ therapeutics, Alnylam is on the cusp of gaining FDA approval for its first-ever product, patisiran, which targets the rare condition, hereditary ATTR (hATTR) amyloidosis. The FDA is scheduled to announce its decision on 11 August 2018, and this approval will bring the revolutionary RNAi therapy to patients for the first time. Alnylam, and its CEO John Maraganore, has stuck doggedly with the company’s RNAi technology through many ups and downs over the last 15 years, and it is now confident that it can go it alone in bringing its rare disease drugs to market. Sanofi’s decision follows a restructuring of its overarching alliance with Alnylam. In January Alnylam took back global rights to develop and commercialise products for the treatment of ATTR amyloidosis, including patisiran and an earlier pipeline drug, ALN-TTRsc02. Meanwhile Sanofi gained global rights to develop and commercialise fitusiran, an investigational RNAi therapeutic for the treatment of haemophilia and, potentially, other rare bleeding disorders. Sanofi sees the commercial potential of haemophilia as a larger specialist market, and one which ties in with its newly-expanded blood disorders portfolio, thanks to the recent acquisitions of Bioverativ and Ablynx. Sanofi Genzyme continues to have the right to opt in to other Alnylam rare genetic disease programmes for development and commercialisation in territories outside the United States, Canada, and Western Europe, as well as one right to a global licence.